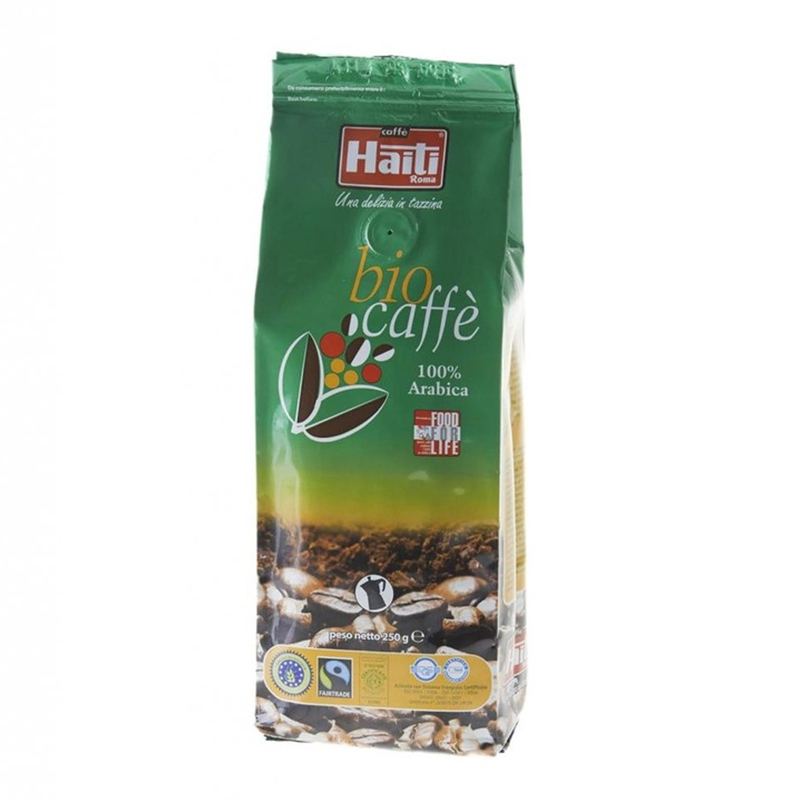 This is an organic coffee that originates from plantations in total harmony with the environment, where natural growing practices make absolutely no use of any harmful substance for man and the environment and contribute to maintaining the balance of the ecosystem. 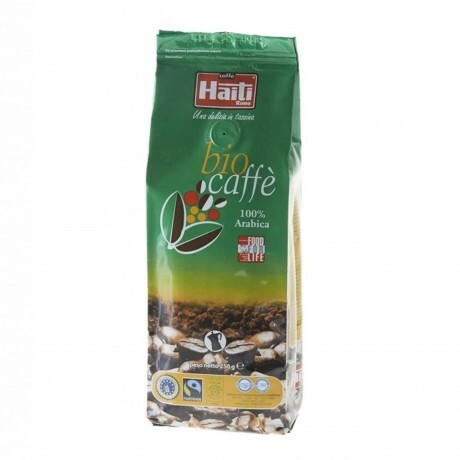 Our Caffè Haiti “BIO” blend, made of 100% Arabica coffee is both 100% organic and 100% fairtrade. Ideal for espresso pots, caffettiere and filter coffee machines.